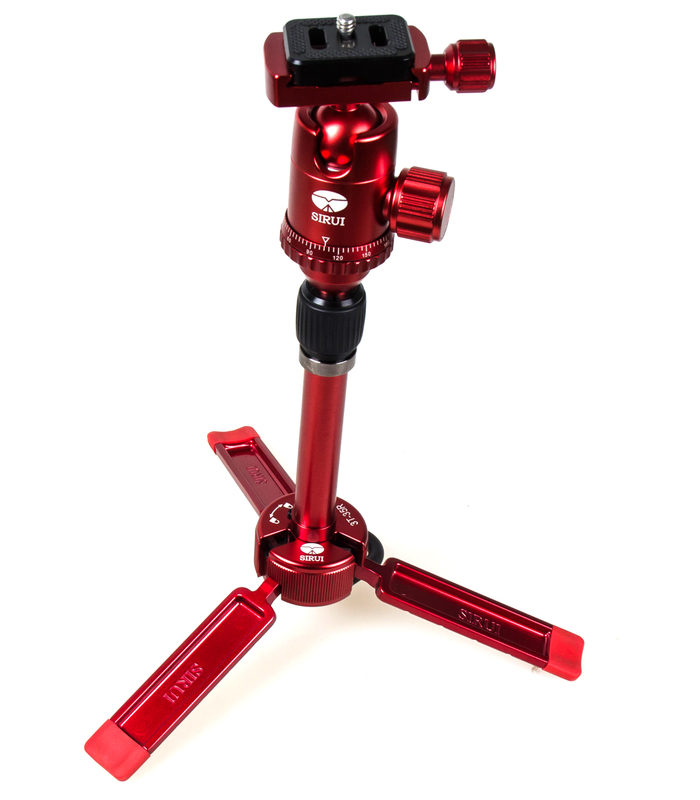 SKU: 3T-35R(Red). 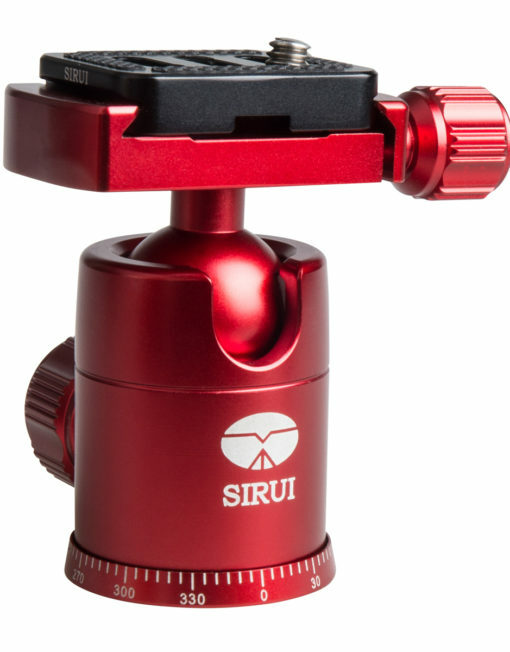 Categories: SIRUI, Tripods. 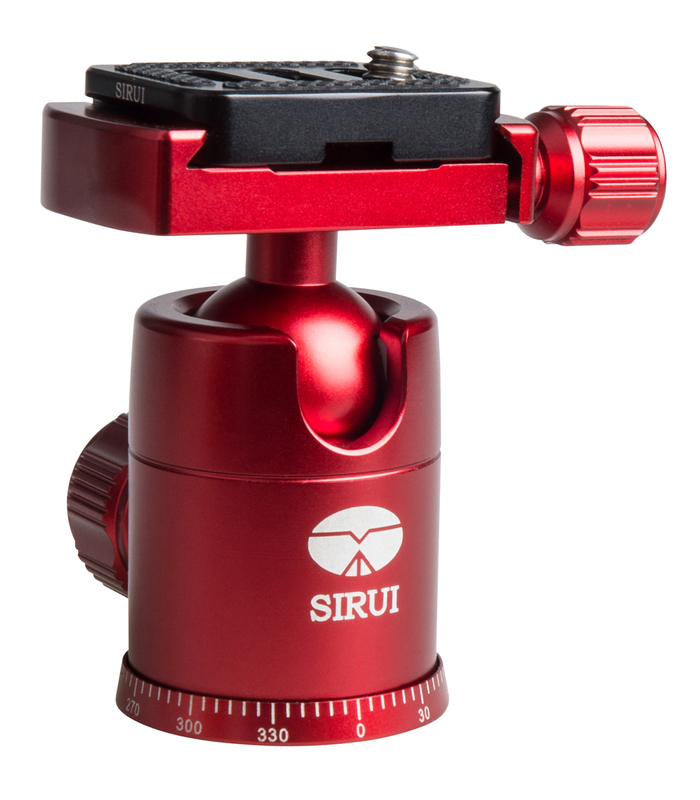 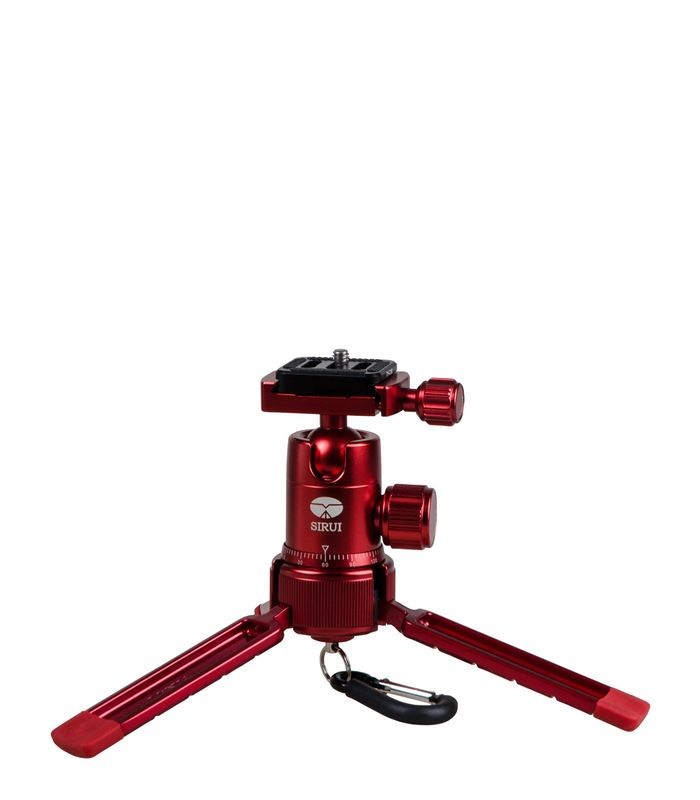 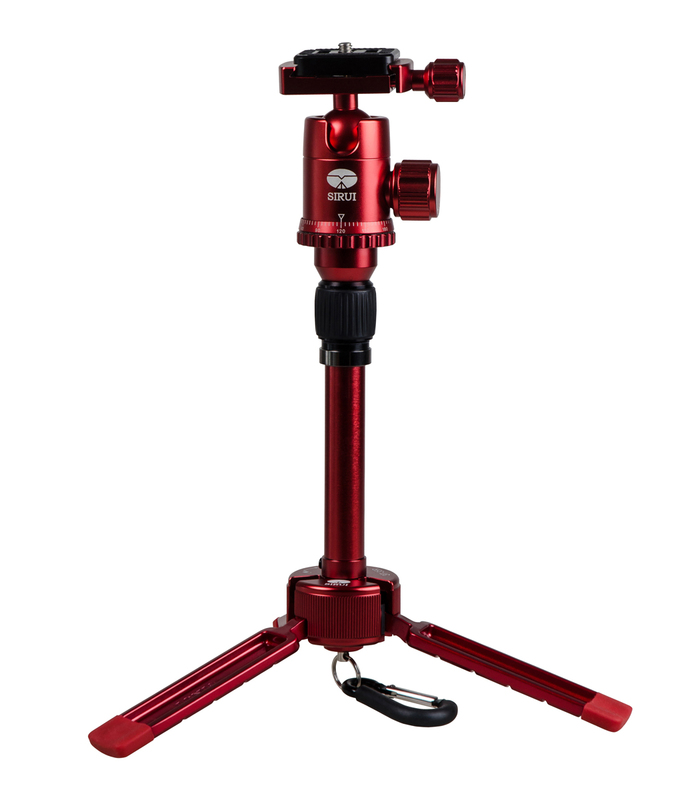 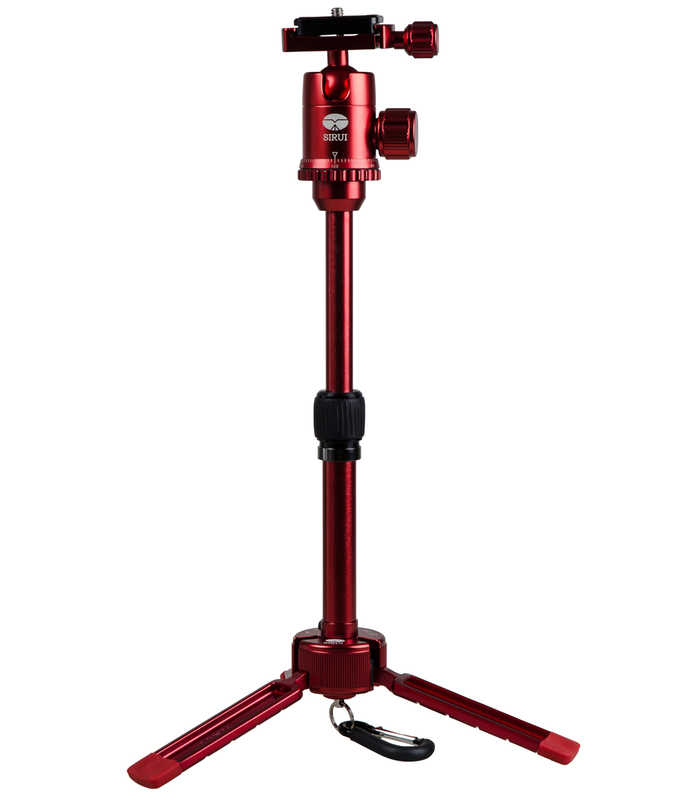 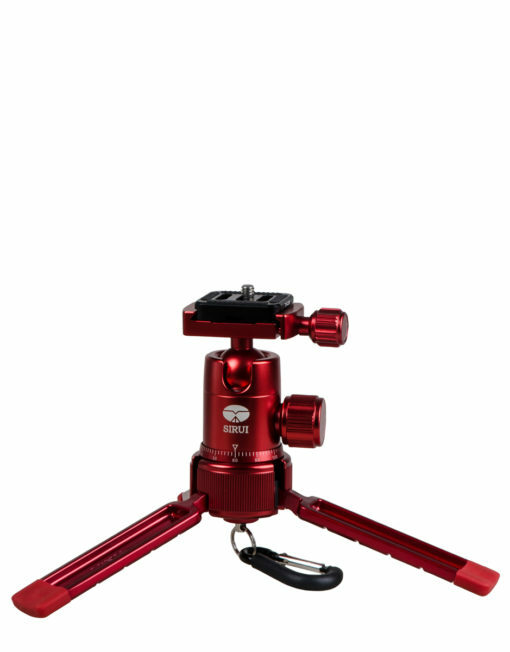 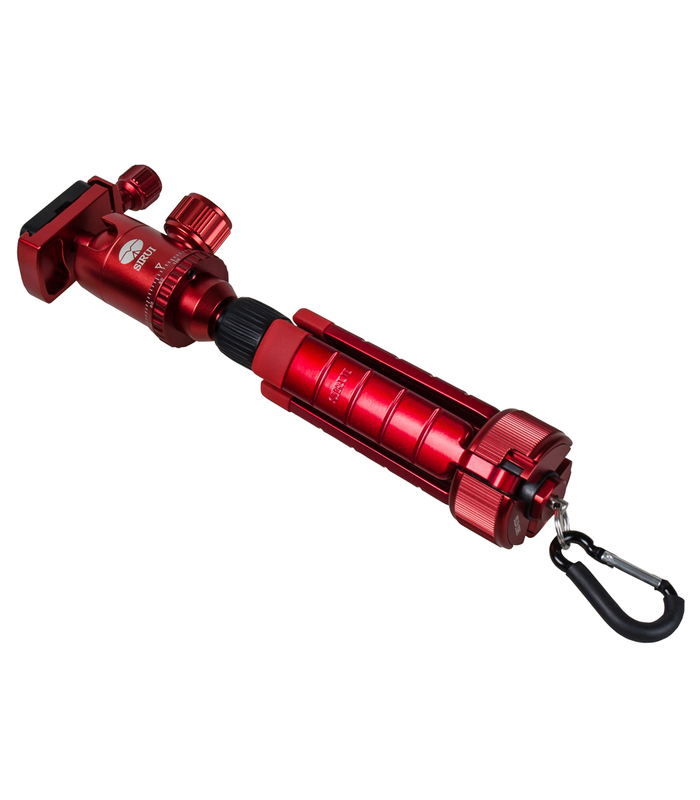 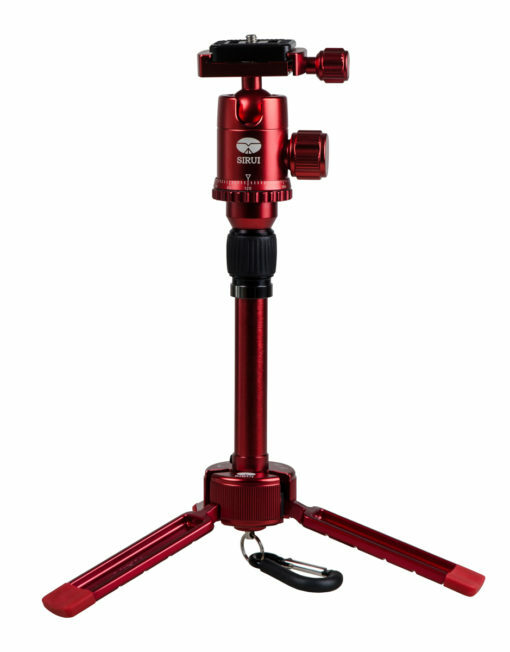 Tags: 6-years manufacturers warranty, Aluminium, compact, Flip-locks, light-weight, panoramic, Photographic equipment, Photography, quick-release, SIRUI, SIRUI South Africa, Splittable centre-column, Stability.